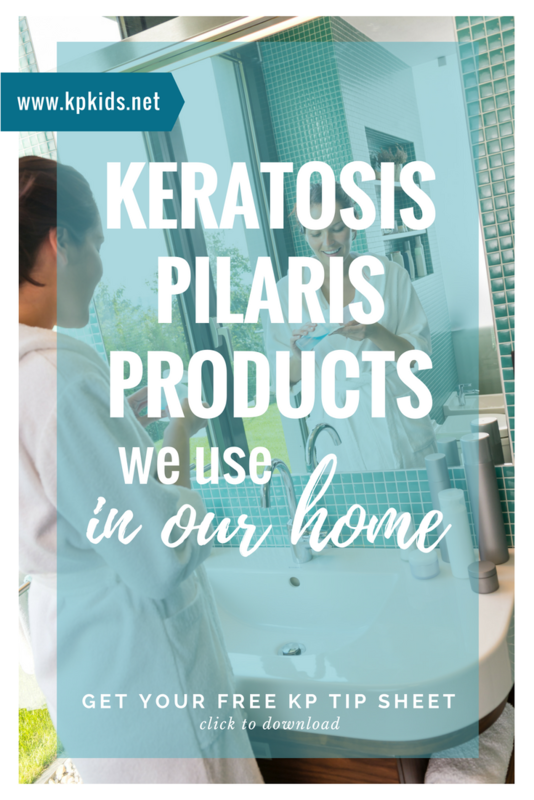 Many of my readers have asked me what keratosis pilaris products we use in our home. They want to know what I use and recommend for treating keratosis pilaris, eczema and sensitive skin for my own children. 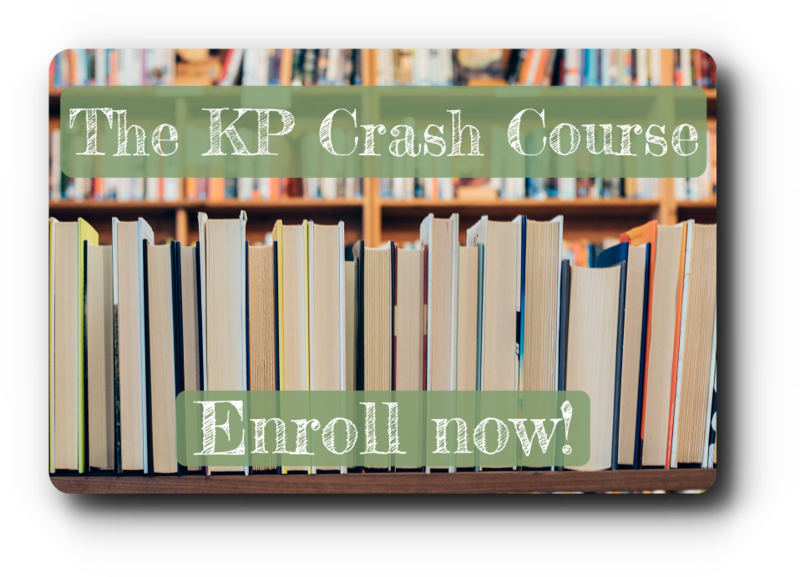 We’re talking about keratosis pilaris tips, products and advice daily in our Facebook group, KP Collective (you can join for free). Below, I’ve listed some of our family’s tried-and-true favorites below for treating keratosis pilaris, eczema and caring for sensitive skin in our home. For the past few years, I’ve spent countless hours researching and experimenting with different cleansers, scrubs and creams to find something that improved my kids’ sensitive skin. Sometimes deciding what products to use to treat their keratosis pilaris was overwhelming, since information on children with keratosis pilaris is difficult to find. I hope this page helps save you time… And comment below with what’s working for you!